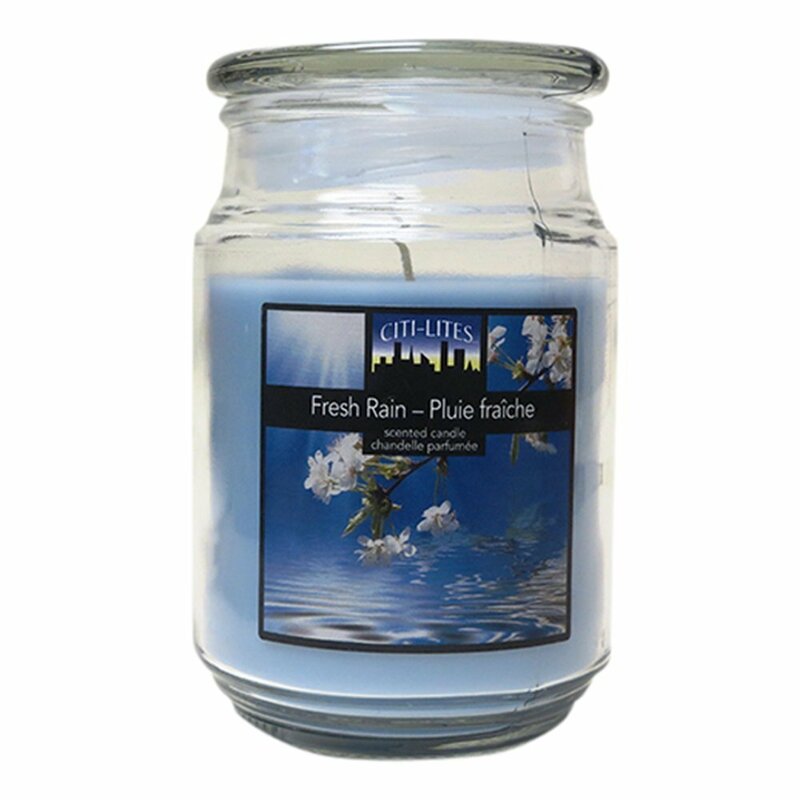 These candles and home fragrance products offer quality candles and premium fragrance that you will appreciate every day. They feature quality details not found in other brands like full fragrances that last throughout each candle's life and wicks specifically selected for each of those fragrances to ensure an even burning candle.Made in U.S.A. Weight 0.1053 kg. Dimensions: 9.5 x 9.5 x 14.5 cm.